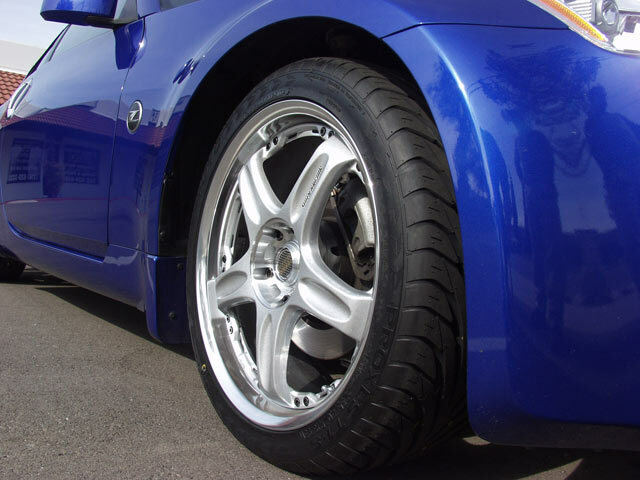 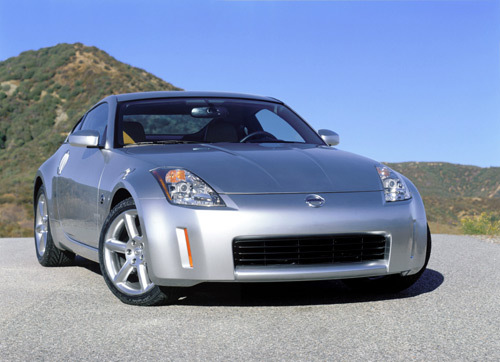 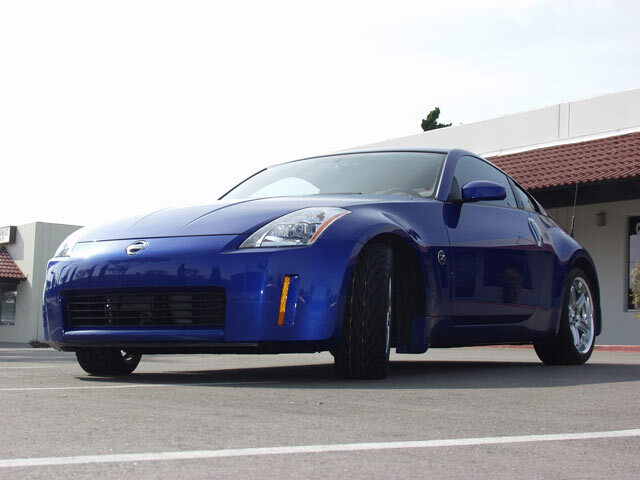 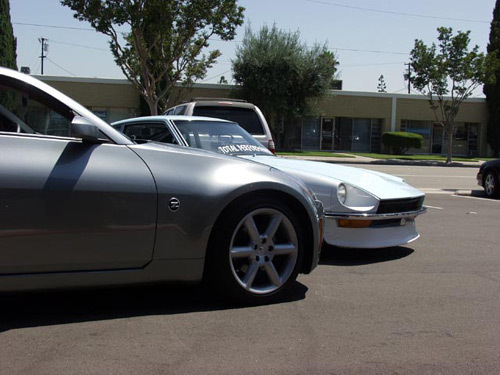 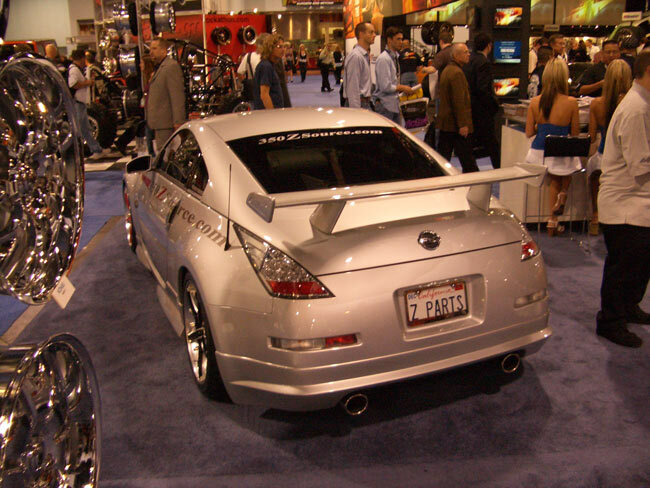 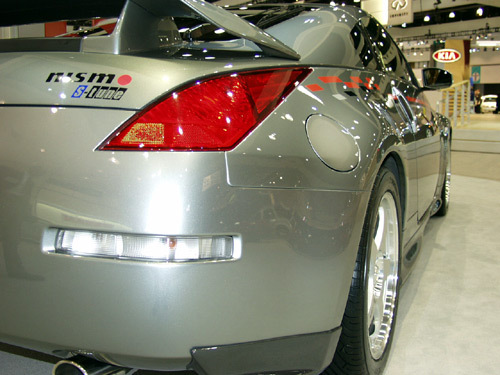 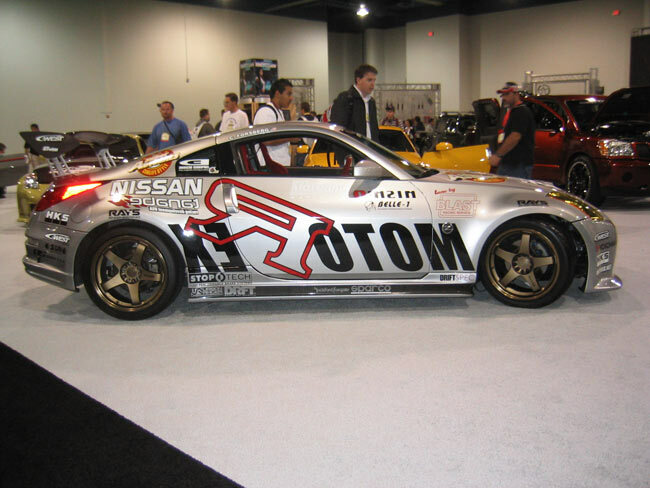 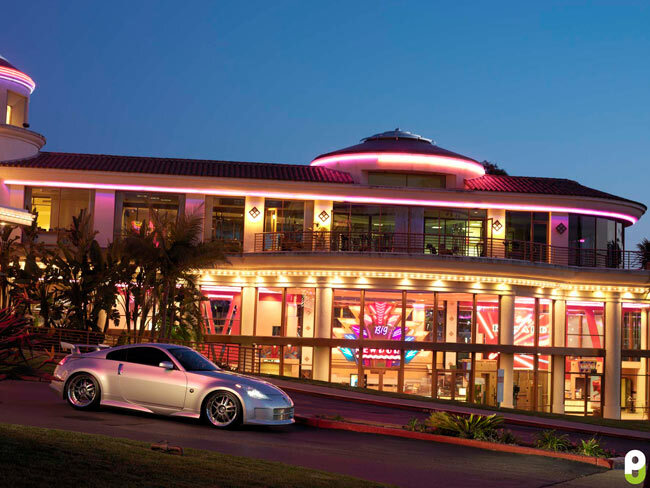 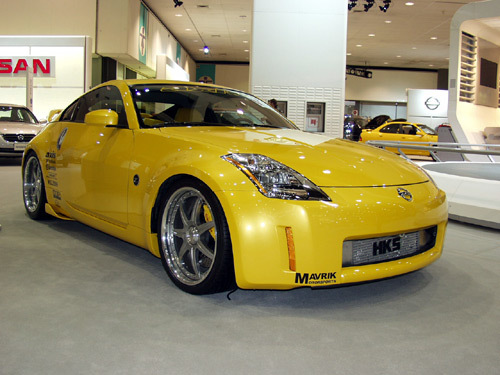 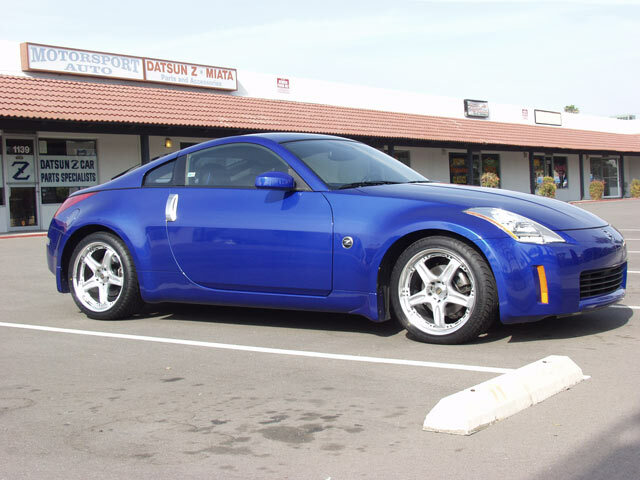 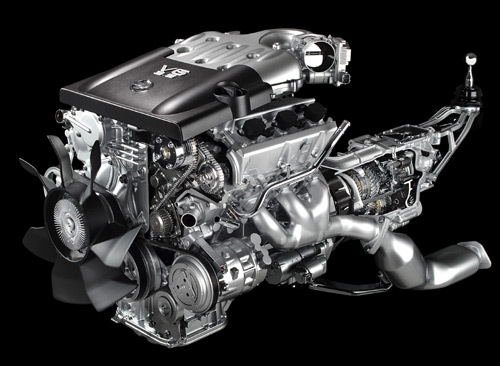 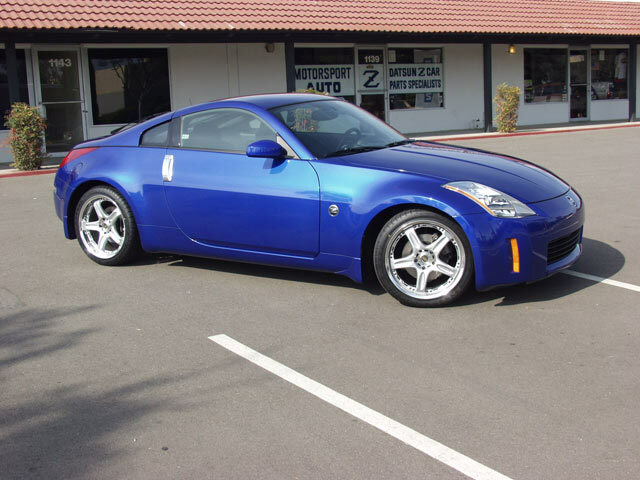 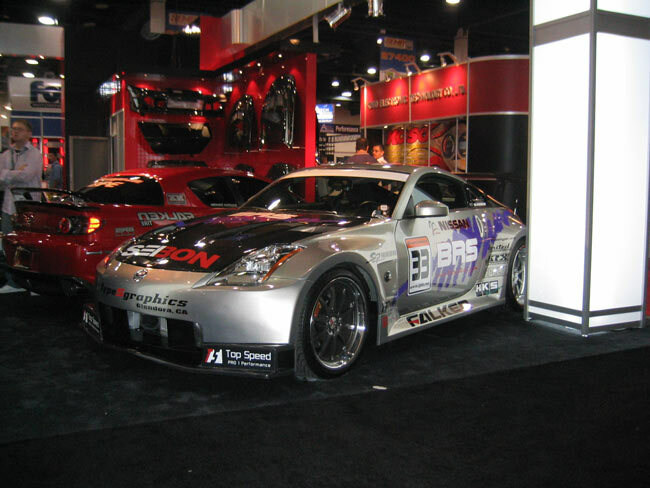 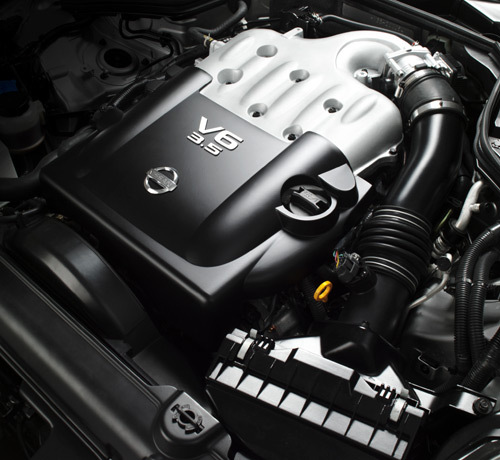 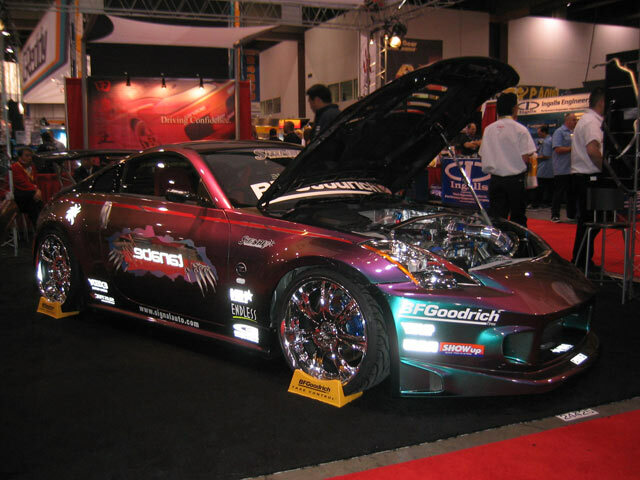 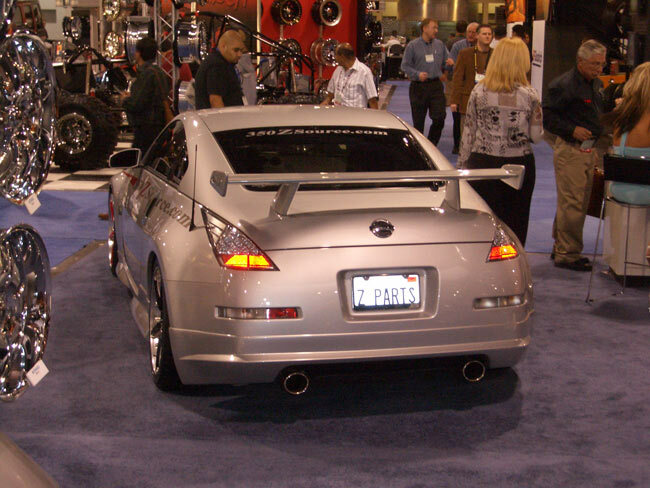 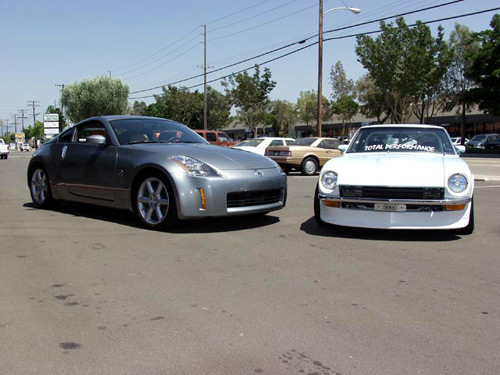 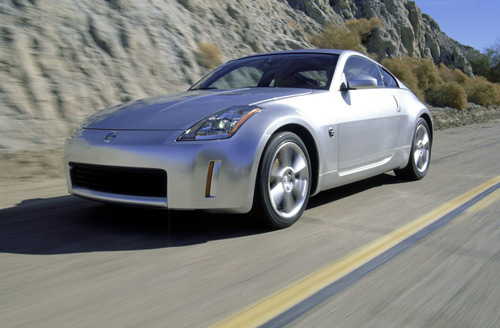 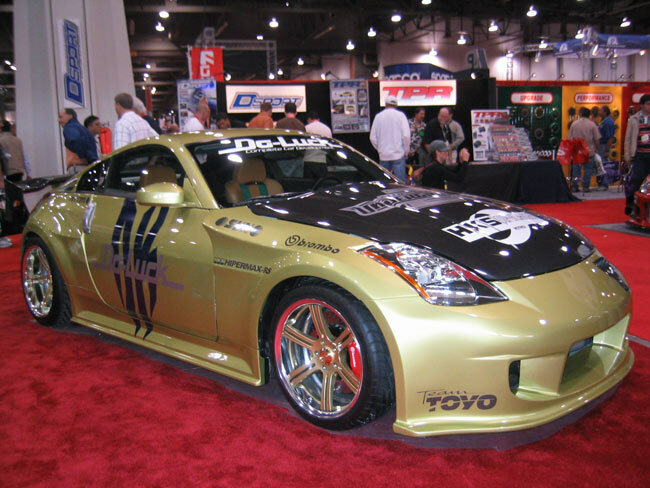 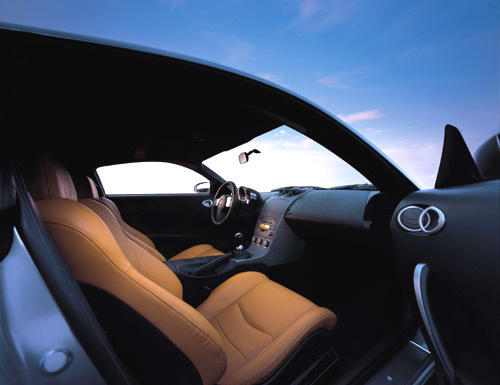 At Motorsport Auto, we're Z enthusiasts ourselves! 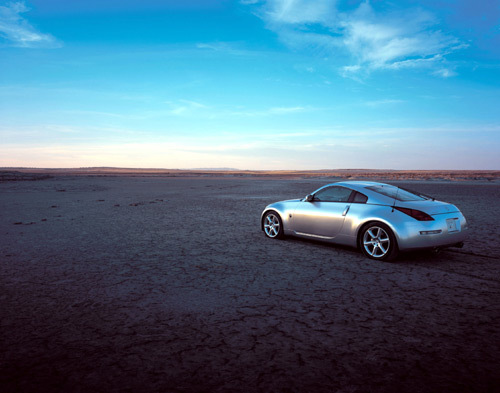 Since all enthusiasts love pictures, here are just a few of the images we've taken or found, that we thought you might enjoy. 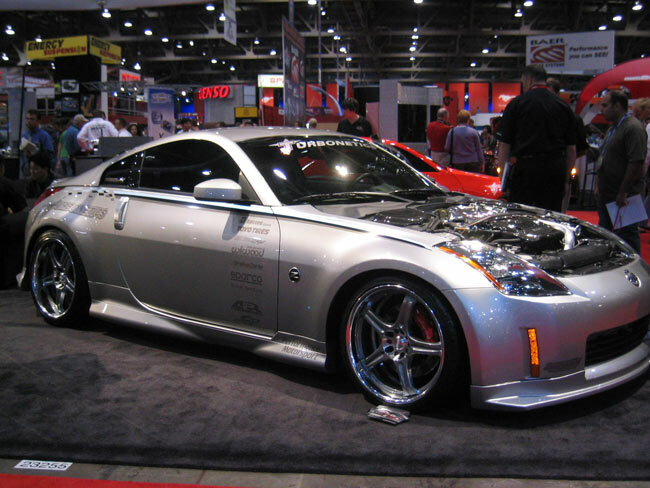 We'll keep adding more so check back here later. 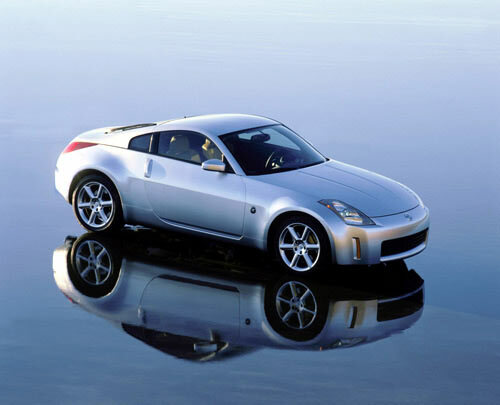 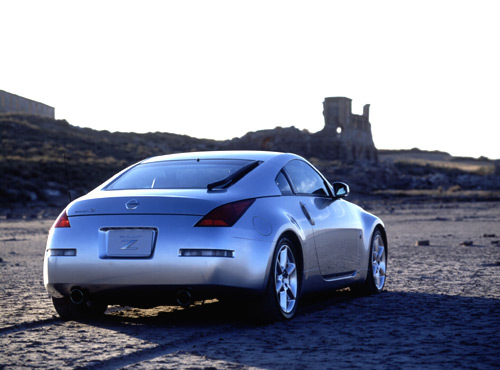 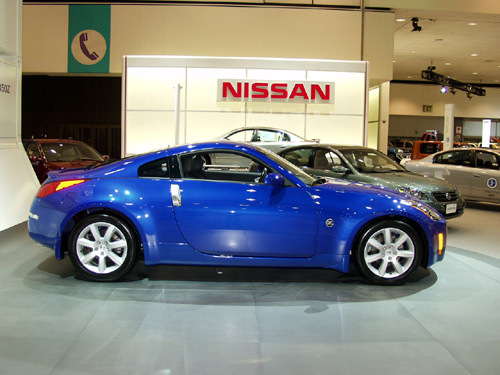 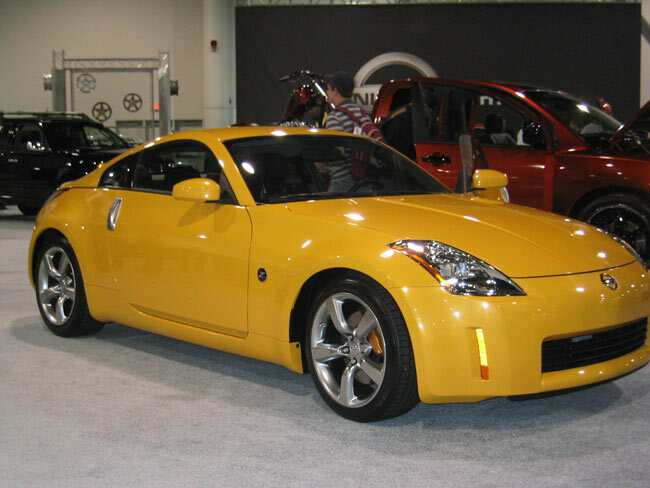 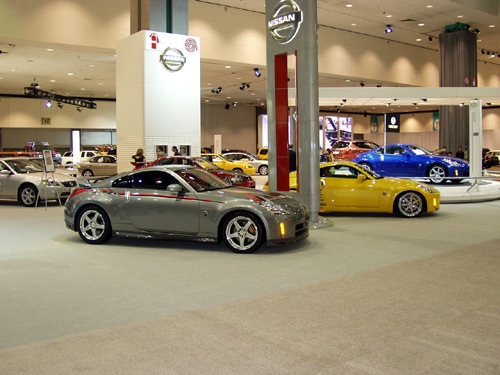 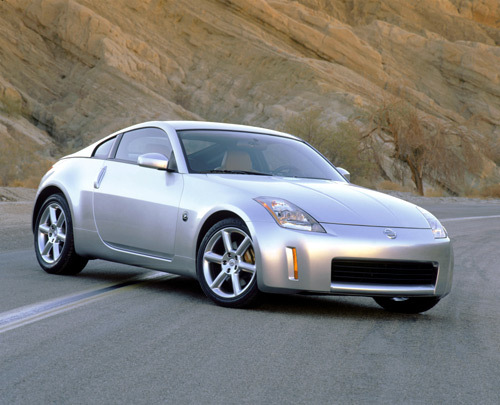 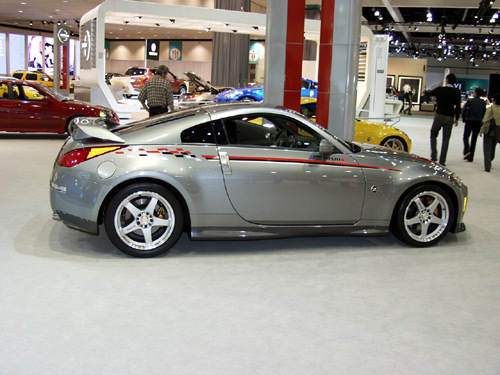 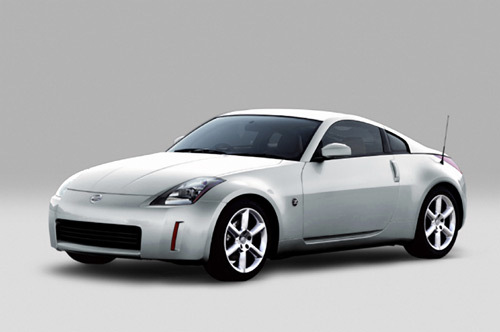 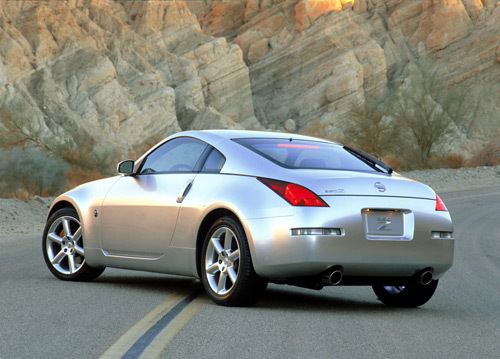 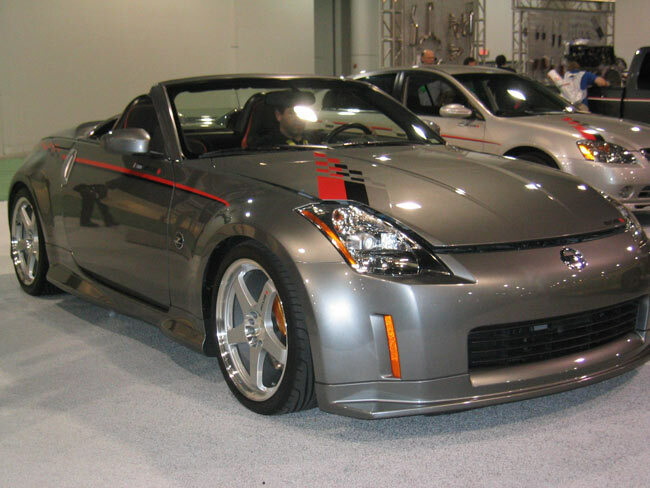 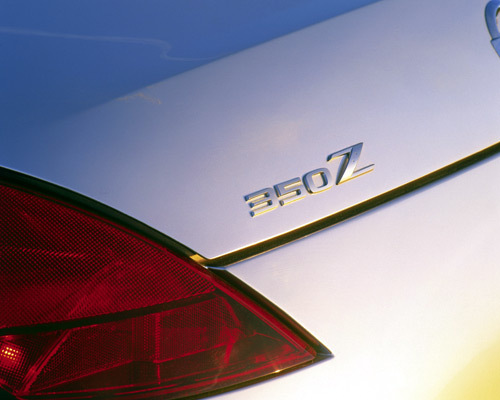 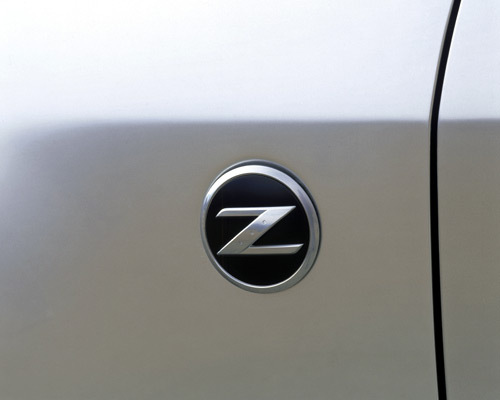 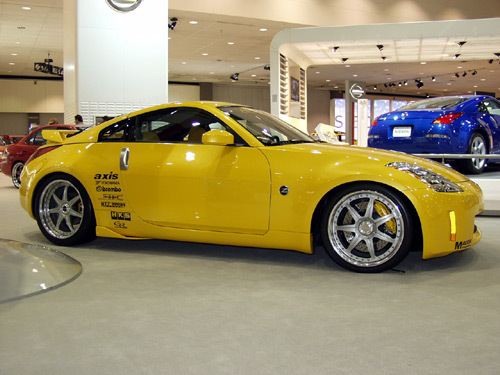 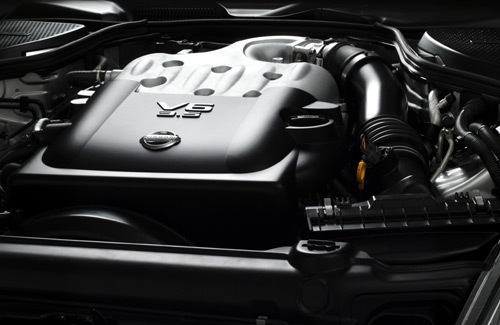 You can also participate and upload images of your own Z to our Z Gallery.